WHAT IS THE ARTS ALLIANCE? 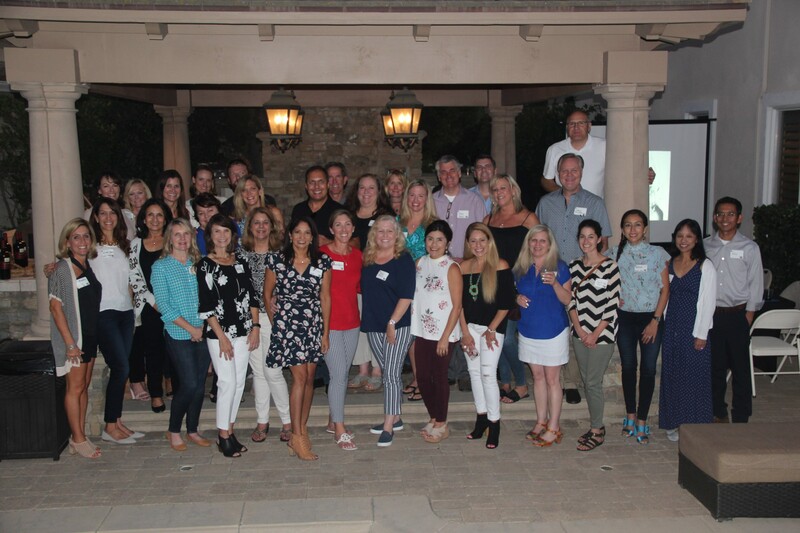 The Arts Alliance is a parent-led organization whose mission is to raise visibility and to support the Visual and Performing Arts Programs at Santa Margarita Catholic High School. Together with the program directors, administration, faculty, students, and alumni, the Arts Alliance is “Dreaming Beyond the Dome” and working with the Center For the Arts Leadership Team to make our dream a reality. Each discipline in the Performing and Visual Arts has a representative who serves as a liaison between the program director, Committee Chairs and Parents Volunteers to plan and support events, fund raising, publicity, spirit and communication. General Volunteer for visual/performing arts events - Concessions, set up/tear down, assisting Chairpersons with various tasks (hanging locker posters, decorating, student supervision, etc...). Christmas Program/Arts Alliance Bake Sale Chair - Plans and manages bake sale fundraiser and concessions for the Christmas Production on Friday evening, November 30th, 2018. Golf Tournament Support - Helps with various tasks related to fundraising activities for the Golf Tournament which directly supports the Performing Arts Department. Hospitality Chair - Coordinates hospitality for Arts Alliance events, receptions, and meetings. Publicity/Sponsorships Chair - Promotes SM Arts programs and their events, solicits sponsors and program advertising. Photographer/Historian Chair - Takes and/or collects photographs for arts programs and maintains digital photo archives of events. Box Office Assistant - Assists Performing Arts Manager with ticket fulfillment for Performing Arts events. Speaker on An Artist’s Career Path and his personal experience from SMCHS high school student to now as Illustrator, Painter, Writer. Master Class workshop and performance focused on cultural and rhythmic aspects of drumming and dance. Godfrey’s “Acting Six Pack” and masks.